Okorafor's new comic LaGuardia imagines a future where aliens have made first contact with Earth and Nigeria is the only country that will accept them as immigrants. 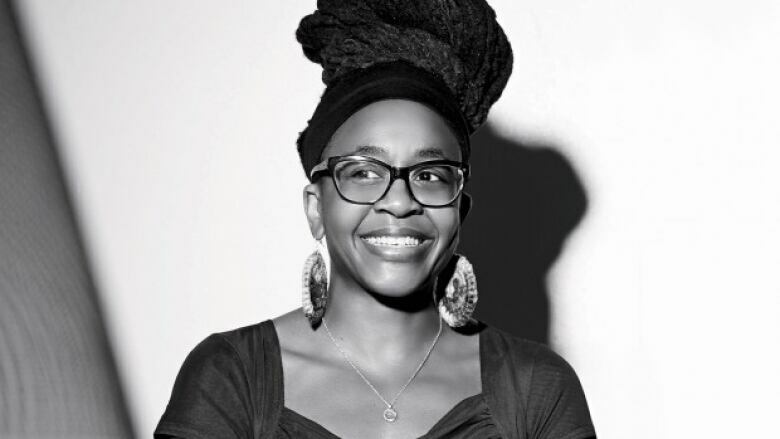 Nnedi Okorafor is a Nigerian-American author of fantasy and science fiction who has been credited with redefining the genre. Her novel Who Fears Death is set in post-apocalyptic Africa and has been optioned by HBO for a TV adaptation. Okorafor's new comic book series, LaGuardia, imagines a future where aliens have made first contact with Earth and Nigeria is the only country that will accept them as immigrants. She talks with Tom Power about her entry into the comic book world and what drives her creativity as one of the foremost authors in the world of Afrofuturism.